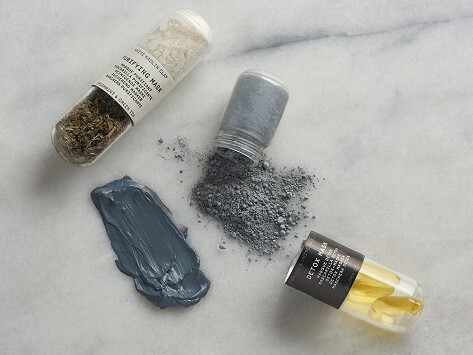 DIY organic face masks let you be the mix master in a fun and easy way. Each two-ingredient capsule is full of natural goodness and is all you need to make a skin-pampering mask; a few simple steps and you’re ready to go. You can customize a mask to suit your complexion and there is enough in each capsule to make three masks.